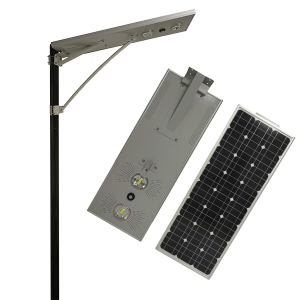 With an EPISTAR LED chip, 20W all in one solar power LED street light makes for the best choice for outdoor lighting. 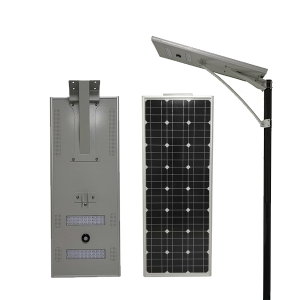 The EPISTAR products are known for their durability and high-quality; this is why the lifetime of LED lamp of this all in one solar power street light is 50,000 hours. 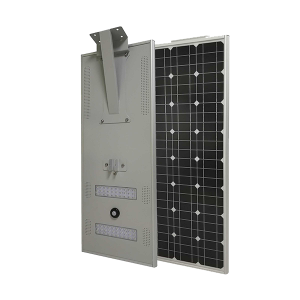 It has a lithium battery that requires 8 hours of charging to produce light for 15 hours when it is set on full power mode. 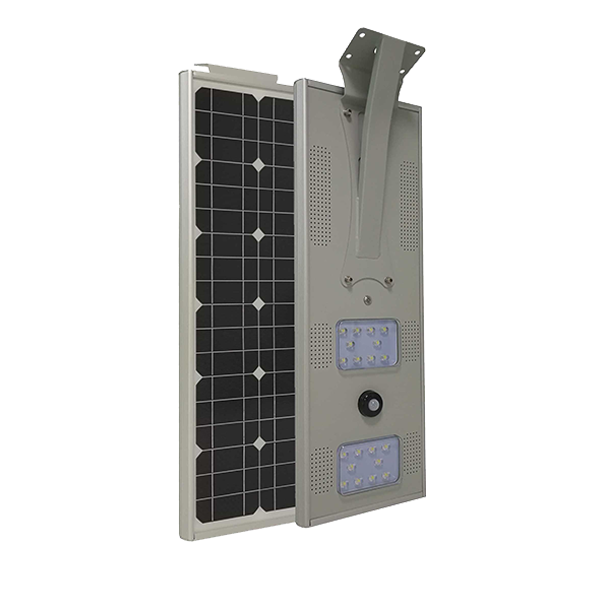 However, when set on power saving mode, its lighting duration is enhanced up to 30 hours. 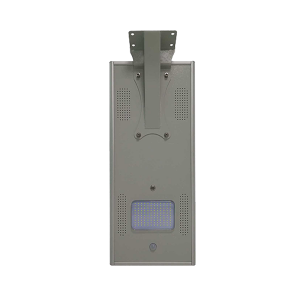 It also features built-in infrared motion detection sensors. 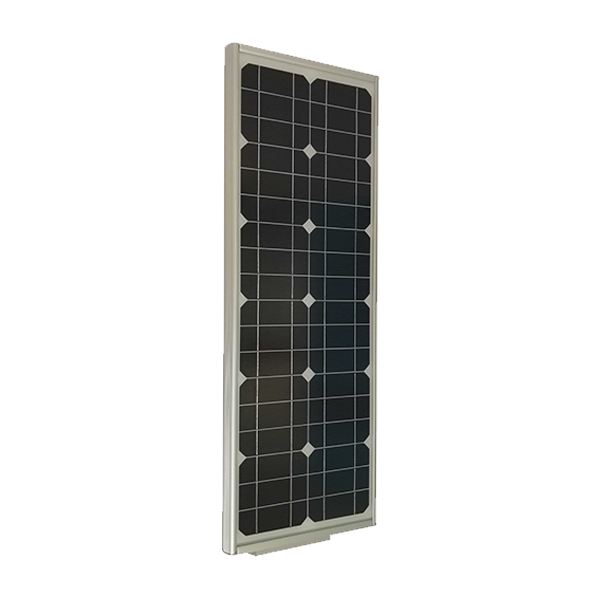 This helps to conserve power as light output is adjusted in an automatic way. 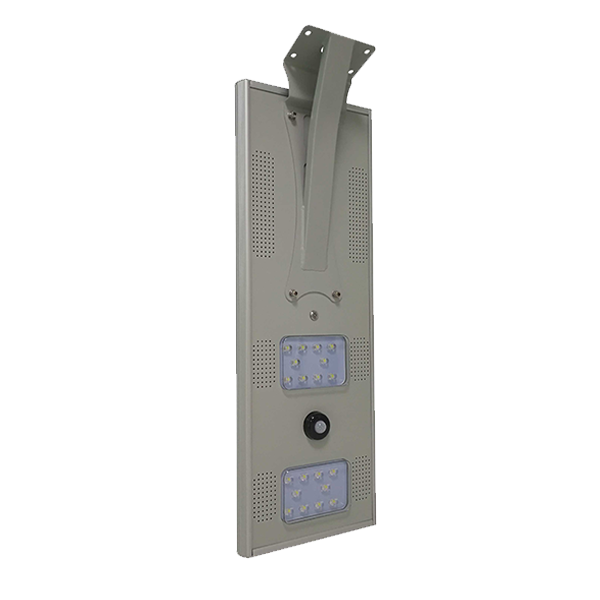 The material used for manufacturing the lamps is aluminum allow. 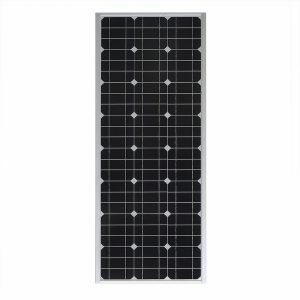 It features strong resistance to dust and corrosion. In addition to that, it is also waterproof as it has an IP65 certificate. 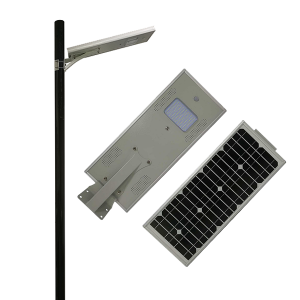 The size of this street light is compact and is lightweight. Furthermore, there is no cabling involved. All these features make it easy to assemble, deploy, and maintain. 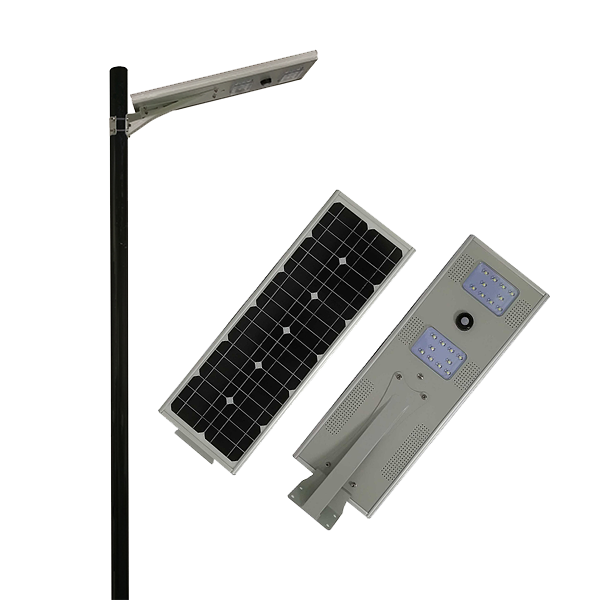 The ideal height for installation of this all in one solar power LED street light is 4 to 5 m on a wall, tree or a pole. 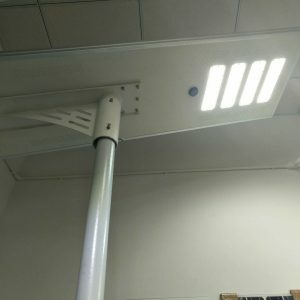 Mounting it on this height allows it to light an area of 20 to 25 m. The price of this LED street light is affordable and the quality is exceptional. 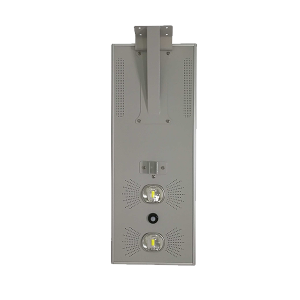 Hence, it is the best choice for areas that require ultrabright outdoor lighting.